Discussion in 'Transformers 3rd Party Discussion' started by Tekmen, Jul 1, 2011. 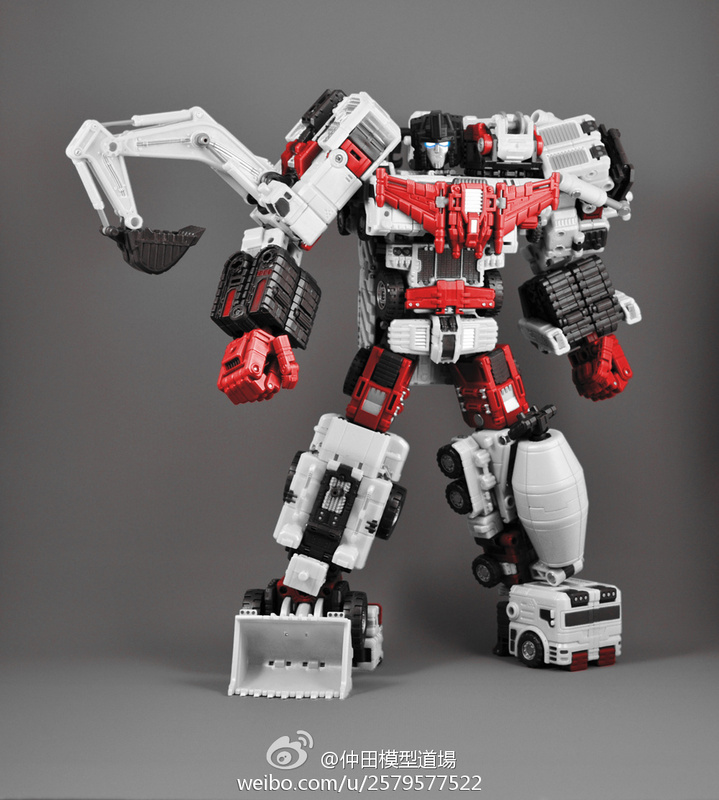 TFC has dropped hints that their next project will have white and red on every member...and rumor has it, that Shattered Glass Hercules is that project... hyothetically, lets assume its a fact, and SG Herc is their next project, would you buy it? Before ANYONE jump the gun and ask why Neckbreaker and Dr.Crank have a 3 month instead of a 2 month gap: its chinese new year. So don't go attribute to the "I am cancelling preorder cuz they didn't show last two" reason. Structor and Dr Crank being released 1 month apart makes up for it though. Also production times can change. We might be lucky and they get pushed closer together. I know I won't mind. I just want to stop those complainers using this information to complain more. Woot! Glad they finally announced a schedule. People can at least relax in the knowledge that they are planning to release all of the figures. Seems like every two months. It may be murder on my patience but my wallet has breathed a heavy sigh of relief. I still think we are long overdue in seeing the last two figures but I won't sweat it. The last two limbs are the easier of the bunch. (The hardest to engineer being the body two which we will get) So EVEN IF TFC doesn't finish this someone will. 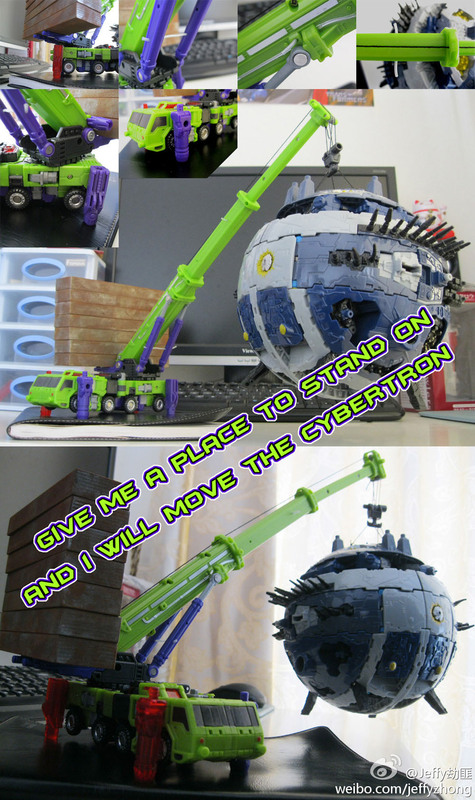 I have been vocal for my displeasure with the price (it's not ridiculesly high but on the high end of acceptable) but as with all my purchases, once done the money is forgotten and I will have a giant Devastator in my collection to adore. I won't be jumping on pre orders yet because they are still going slow but man I look/don't look forward to all the fun and games of getting the last 2 or 3 figures. This is going to be a fun year with a lot of drama as a Transfan. Or the even worse "We KNOW thier not releasing the last 2 because they havn't shown them" threads. what I CAN complain about is Mixmaster....my favorite TF of all time...is the FINAL one. Rahahaha. The name Doctor Crank makes up for the wait. Hilarious. All this does now is infuriate people who are paranoid about the status of the last 2 figures. All I will say is that I expect we will see the last 2 figures before the 2nd figure begins shipping. That being said, I am eager for a video review of Exgraver to pop-up somewhere so we can better judge the quality of this project. I just did a search for the G1 cartoon version of this guy... and man. They look NOTHING alike! The vehicle mode looks great, but I wish they would have taken more cues from the character model. Face, body shape, chest color... all very different. As is, I'll buy these... but still be waiting for another 3rd party (or Hasbro) to put out some resembling the originals better. I personally need to see the finish product before I buy one of them. iron maniac Help Uncle Sixshot, Help! Oh great! At least my wallet can breathe a little now!!!! I don't mind the wait AT ALL! Thank you TFClub, Thank you!!!!! !